Tibet tour is the exploration to the hidden kingdom, is situated on the roof of the world with an average elevation of 4,000 meters. It is wealthy with its original cultures and traditions. 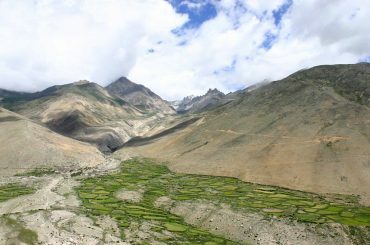 Tibet provides fantastic view of mountains, rivers and lakes. It has marvelous landscapes and sacred relics, butter lamps, illuminated temples and the world renounce monasteries. The Potala Palace, Jhorkhang monastery are the spiritual centers in Tibet. The Qinghai plateau is the highest plateau in the world. 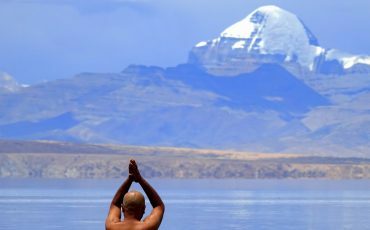 The Mount Kailash and the high-altitude Lake Mansarovar lie in Tibet. 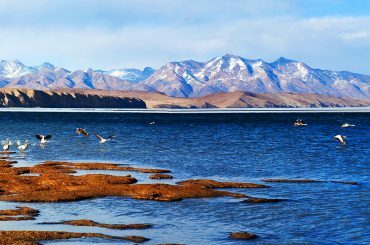 The Qinghai Lake, Namtso, Pangong Tso, Yamdrok Lake, Siling Co, Lhamo Latso, Lake Paiko and Lake Puma Yumco are, among others, the major lakes in Tibet. The main rivers in Tibet include Yangtze, Yellow River, Indus River, Mekong Ganges, Salween and the Yarlung Tsangpo River (Brahmaputra River). The Yaarlung Tsangpo Grand Canyon is among the deepest and longest canyons in the world. Tibetan Buddhism is the dominant religion in Tibet. Lhasa, the Tibet’s traditional capital, contains two world heritage sites, the Potala Palace and Norbulingka. These heritages were the residence of the Dalai Lama. Lhasa contains a number of significant temples and monasteries in addition to Jokhang and Ramoche Temple.